The FOUR SISTERS is licensed by the Maritime & Coastguard Agency to carry 43 persons and 2 crew. 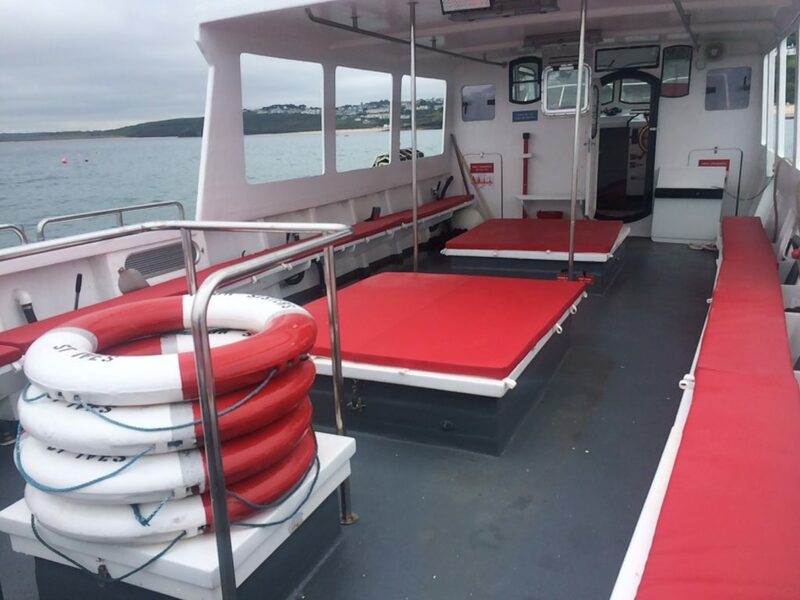 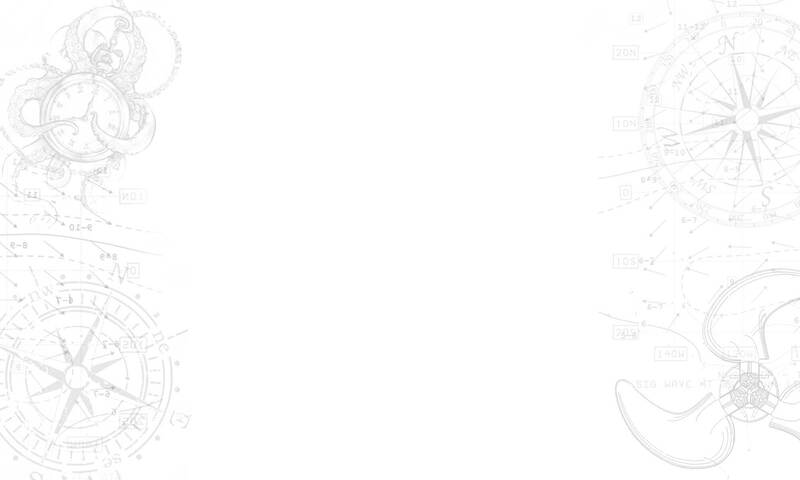 She is equipped with statutory safety equipment including lifejackets & lifecraft. 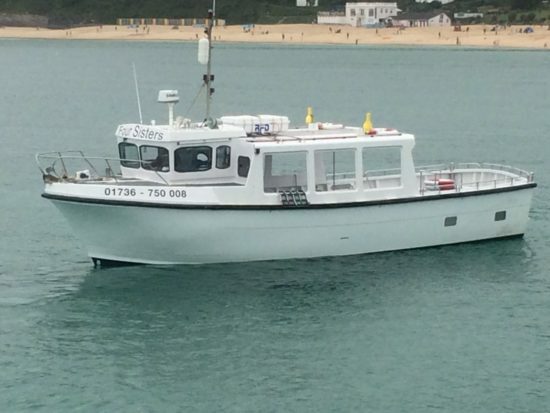 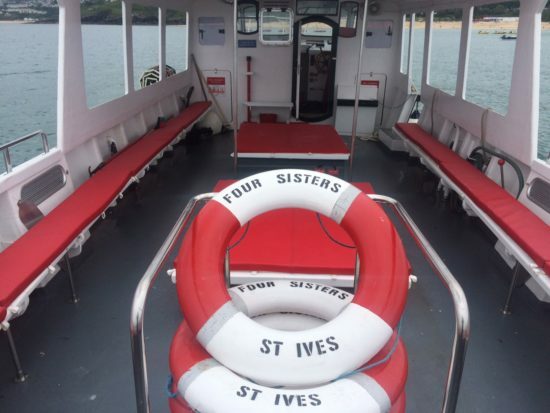 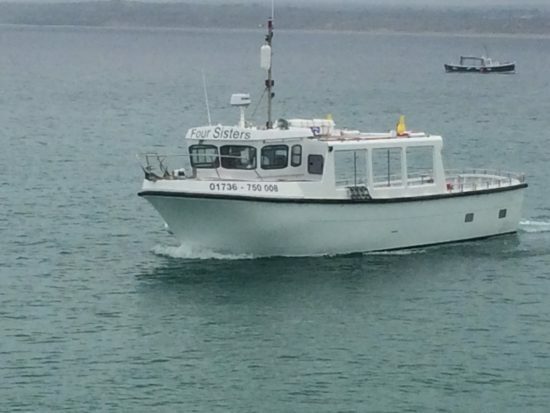 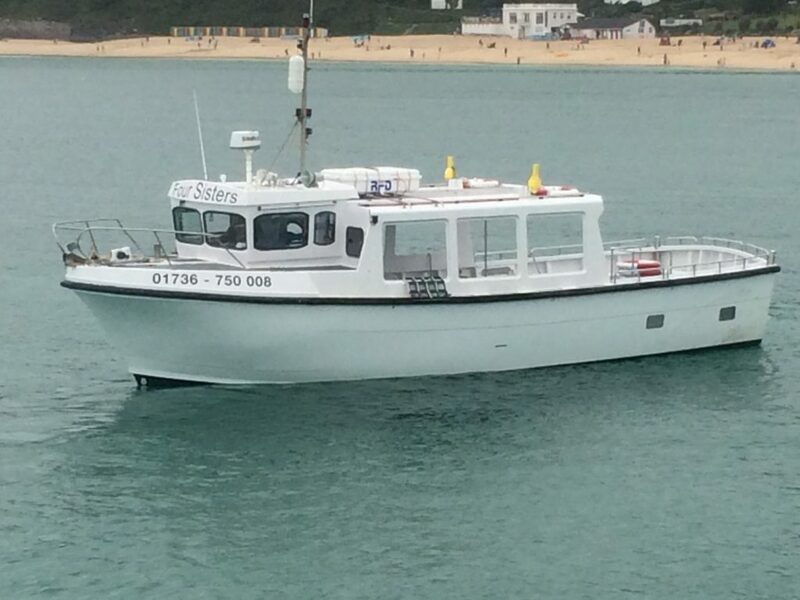 The FOUR SISTERS is a commercial passenger vessel and the largest vessel in St Ives. A large open deck,lots of bench seating, and a sound-proofed engine ensure your cruise will be peaceful and comfortable. ``The captain was extremely knowledgeable, friendly and helpful - we enjoyed learning about the history of the island and the lighthouse which was really informative! 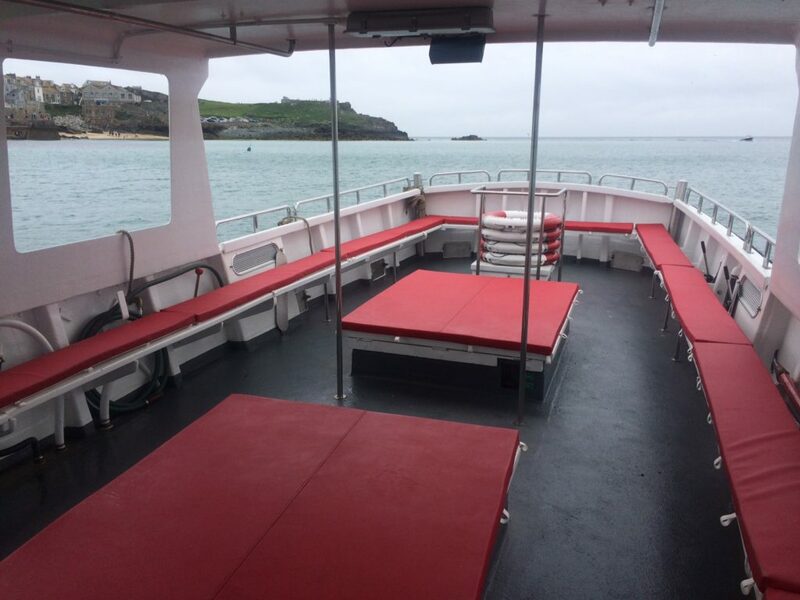 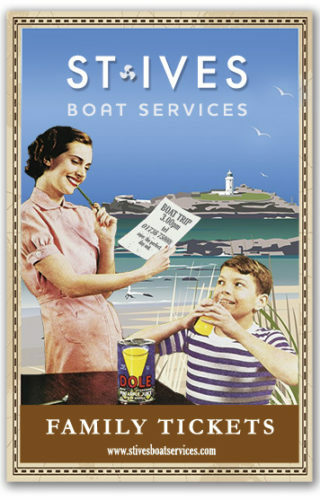 We would highly recommend this trip and certainly book it again when we return next year!....`` Trip Advisor Review.